DrumLotion Studios & TaBiz Music Presenting Exclusive Dubstep Music For Music Lovers Of Around The World.This Is An Melodic Dubstep Journey Of Electronic Sounds & The Rap Was Written By "Viprav" And Vocals By "Sohil" And Rap By "Amiy". The "DMMG" Is An Dubstep Experimental Soundtrack. The Soundtrack Is Released On 06 September 2014, Today It Is Available For Online Music Streaming On SoundCloud & Also This Is Available For Download On Online Digital Music Retailers Like Itunes, Amazon And Google Play Store. 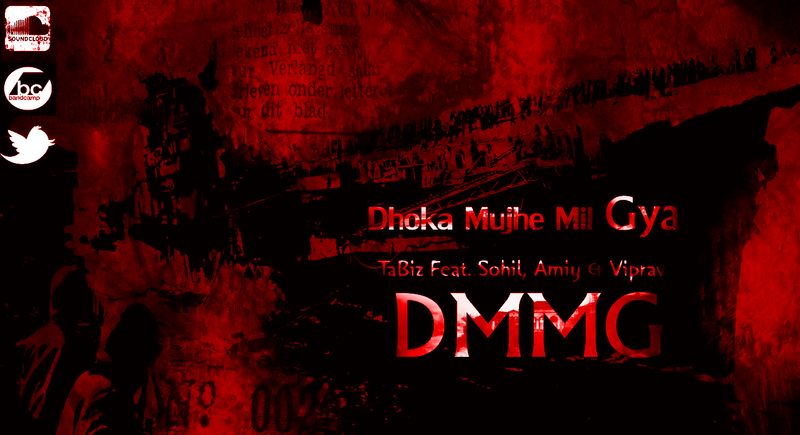 "DMMG" Is Published And Distributed Through DrumLotion Studios & Records. So Must Listen And Buy Now, Hope You Like It.